FEANOR & DAVID SHANKLE LIVE IN BRAZIL! 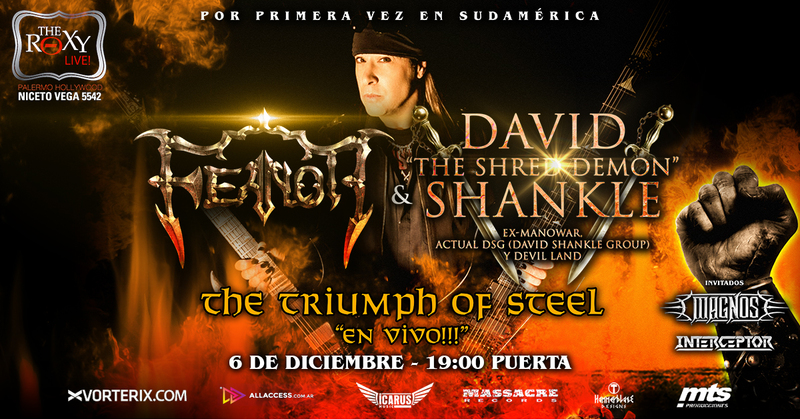 FEANOR & DAVID SHANKLE LIVE IN ARGENTINA! 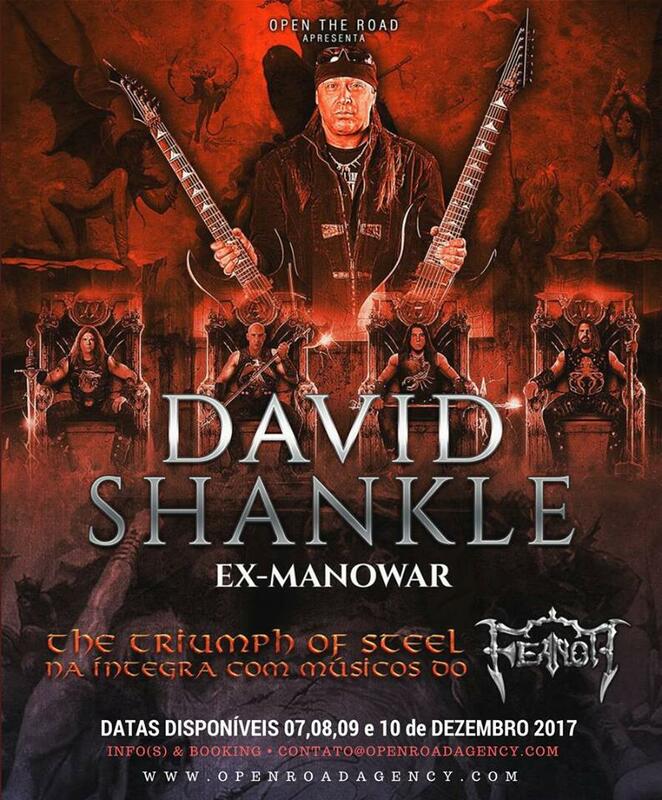 Master of the Demon’s Guitar, Mr. David Shankle (Formerly Manowar / currently DSG/David Shankle Group and Devil Land) will land in Buenos Aires, Argentina on December 6th 2017. He will perform live with the Argentinian Metal Defenders, Feanor and bring the majesty of "The Triumph Of Steel" record to life (where Shankle is renowned for his shredding compositions and turbulent arrangements). The event will have as guests the local metallers Interceptor and Magnos. More updates soon! El Maestro de la Guitarra del Demonio, el Sr. David Shankle (anteriormente Manowar / actualmente DSG/David Shankle Group y Devil Land) aterrizará en Buenos Aires, Argentina el 6 de diciembre de 2017. 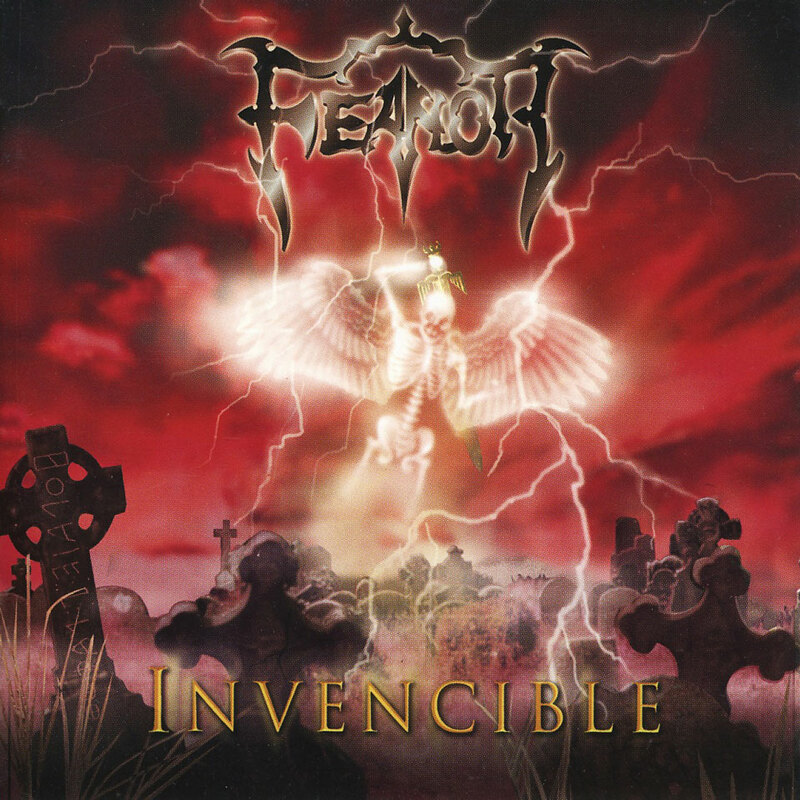 Actuará en vivo con los Argentinos Defensores de Metal, Feanor y traerá a la vida la majestuosidad del disco "The Triumph Of Steel" (donde Shankle es mundialmente famoso por sus composiciones y arreglos turbulentos). El evento contará con las siguientes bandas invitadas Interceptor y Magnos. ¡Pronto más novedades! FEANOR and Massacre Records present the new lyric video "The Discipline Of Steel" from the new album "We Are heavy Metal, now avialale worldwide. 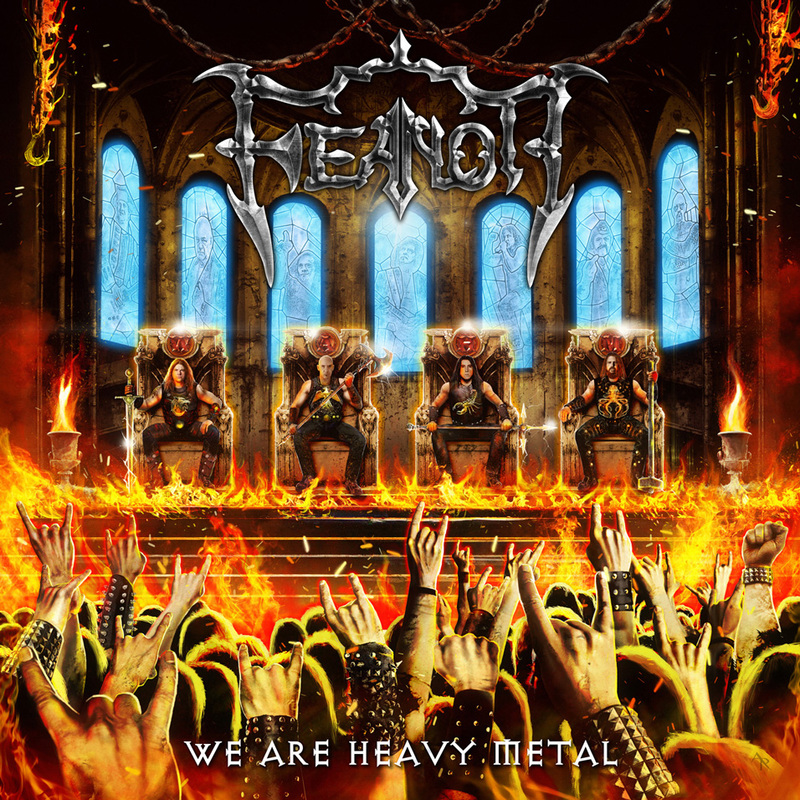 FEANOR's new album "We Are Heavy Metal" is out now via Massacre Records and Icarus Music! FEANOR Sign with MASSACRE RECORDS! 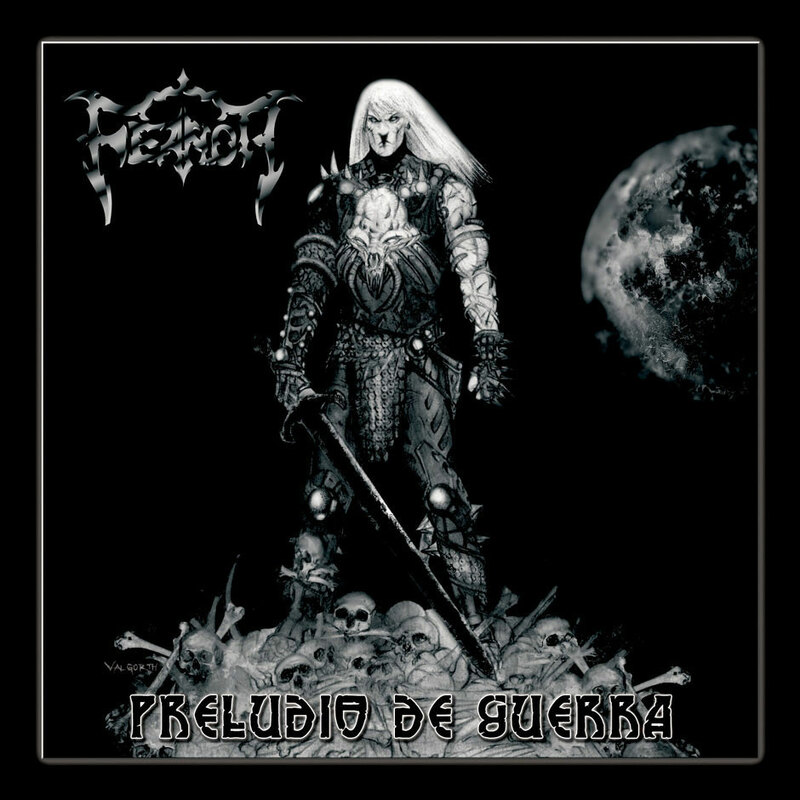 Buenos Aires, Argentina-based heavy metal band, Feanor, have inked a deal with Massacre Records. The band's upcoming album, We Are Heavy Metal, is the first record in the band's history that's sung entirely in English, and will be released later this year via Massacre. German Heavy Metal meets Argentina! 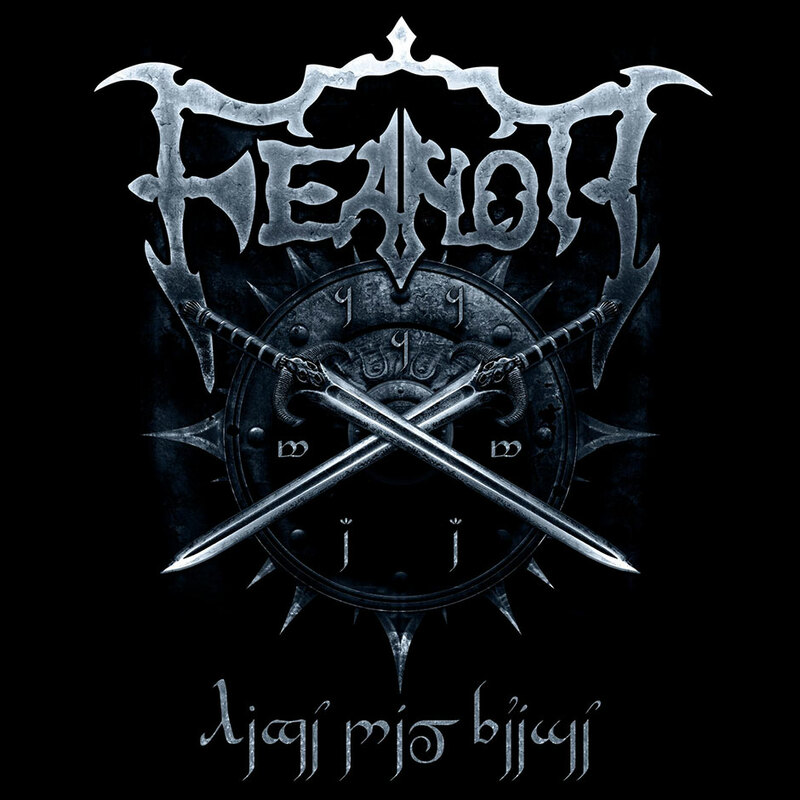 In addition to the work on next WIZARD album Sven D'Anna recorded the vocals for the new output of the Argentine metal band FEANOR. The collaboration with the band and various guests like Tony Martin, Ross the Boss and David Shankle was worth it. Look forward to a great metal album! FEANOR was founded in 1996 by Gustavo Feanor Acosta. 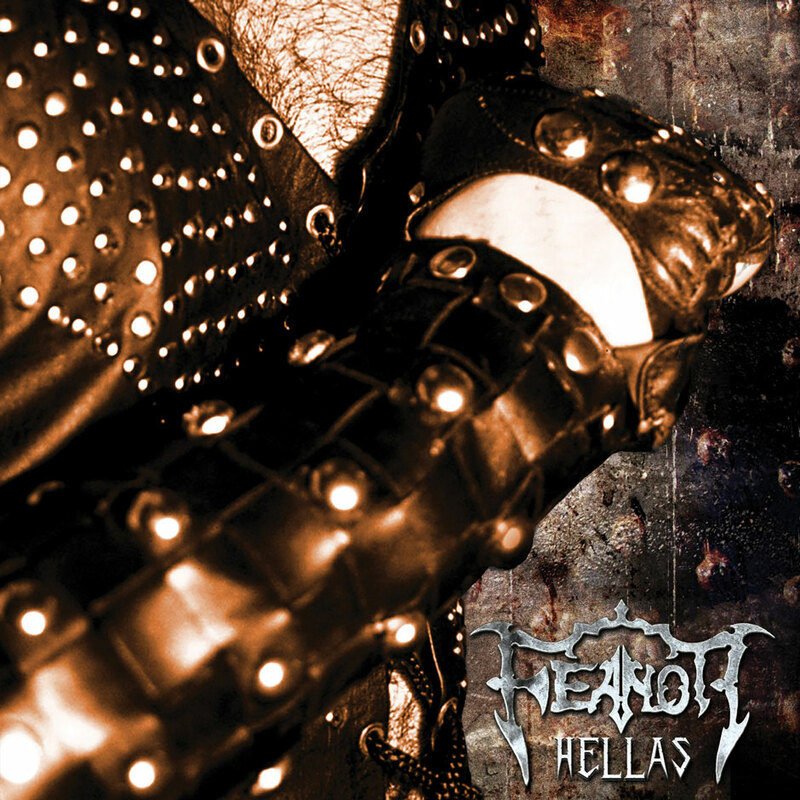 After the last release “HELLAS” in 2010 it is time for a new battle of metal. The new album is already finished. More information about the release date in the near future! The new website of Feanor has been launched. 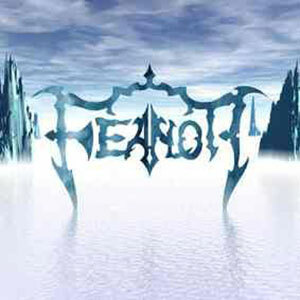 Our official domain address is www.feanorband.com. More information and updates shortly. Stay Metal! Listen to the piano ilustration of the well knowed "Mad King" from the Game Of Thrones saga, in the hands of Gustavo Acosta´s interpretation, giving us a glimpse of what is inside of the perturbed Targaryen mind.